2020: Planned phase out date. 2016: 72 units believed to remain in service. 2010: Roughly when the service life of the RS-12Ms is maxed out. 1996: Full deployment of 350+ RS-12Ms is attained. 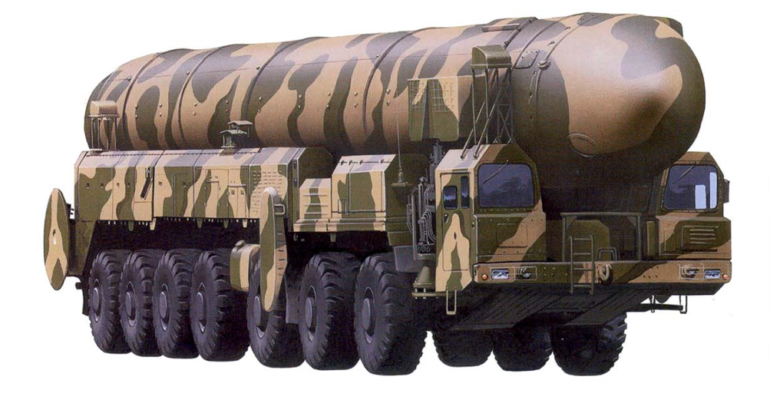 1988: The deployment of the RS-12M begins in earnest. 1985: The RS-12M is declared operational. 1977: The development of the RS-12M begins.